If you work with PDF files all day long, then you need to supercharge your workflow with PDFpenPro for Mac, on sale for 50% off at $62 USD in our Deals Store. This software allows you to experience advanced features such as interactive forms, table of content creation, power exporting options plus even Optical Character Recogniton (OCR) on scanned documents, and editing of OCR text. This deal gets better because there’s an exclusive coupon code to save an additional 15% off. Just enter code GIFTSHOP15 at checkout to save even more on PDFpenPro 9 for Mac! 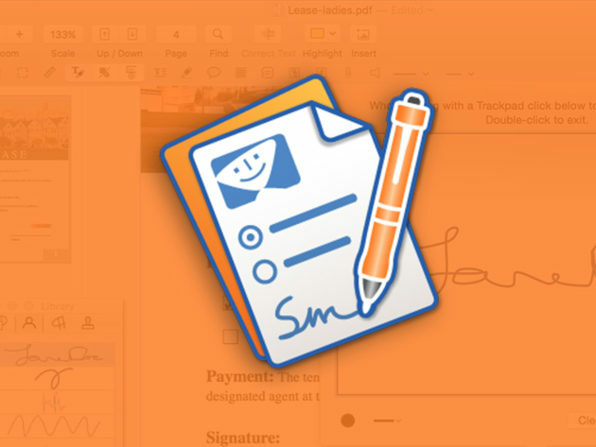 Click here to jump on PDFpenPro 9 for Mac while the sale is still available.